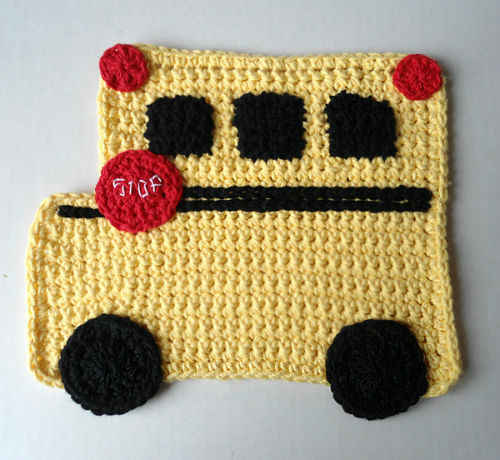 The School Bus Crochet Dishcloth is now available in the Black, White, Red & Yellow Dishcloth Set. 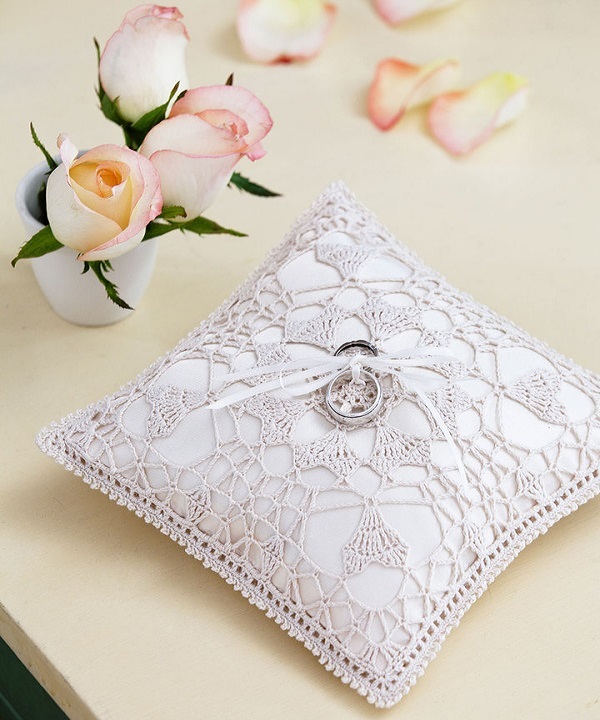 That is a heart warming story and I love your dishcloth. My nephew Jake is 5 and very disappointed that he doesn’t get to ride the school bus until next year. I definetly will have to make him one. I love the look on his face when he says, ‘Is that for me, TeTe!! !’ Thanks for this wonderful design and your caring attitude for children. Thanks for sharing the school bus. My grandchildren will love to give this gift to their school bus drivers. 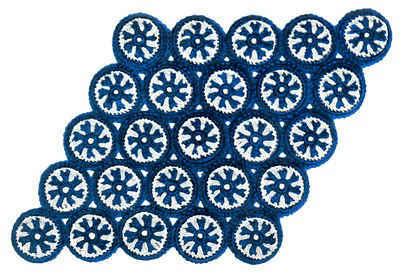 I love this pattern. 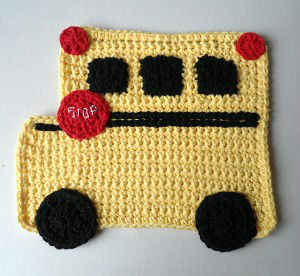 I drove a school bus for awhile and made school bus scarves that we a big hit. I can’t wait to get several of these made up for all my friends who still drive and love and enjoy their job as much as I did. 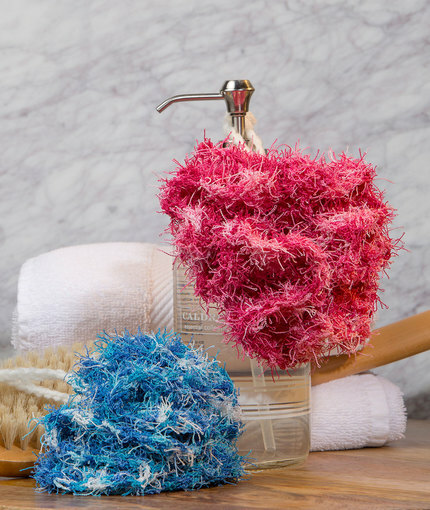 This dishcloth is absolutely adorable. What a perfect gift for the person with everything.